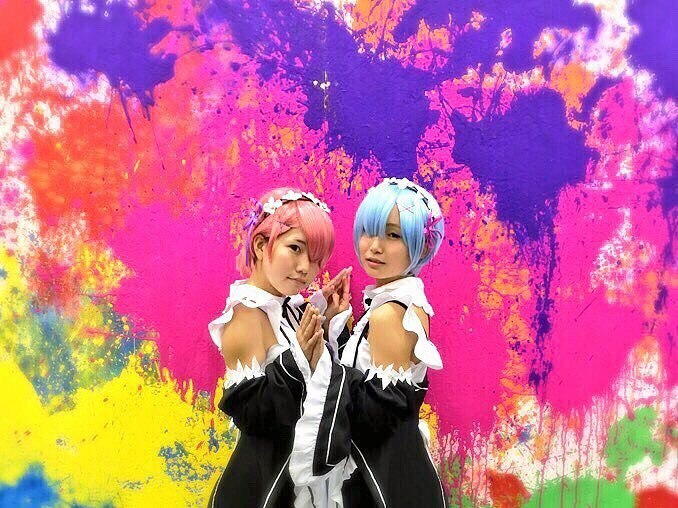 Want to see Cosplay in Tokyo? You can't miss these places! 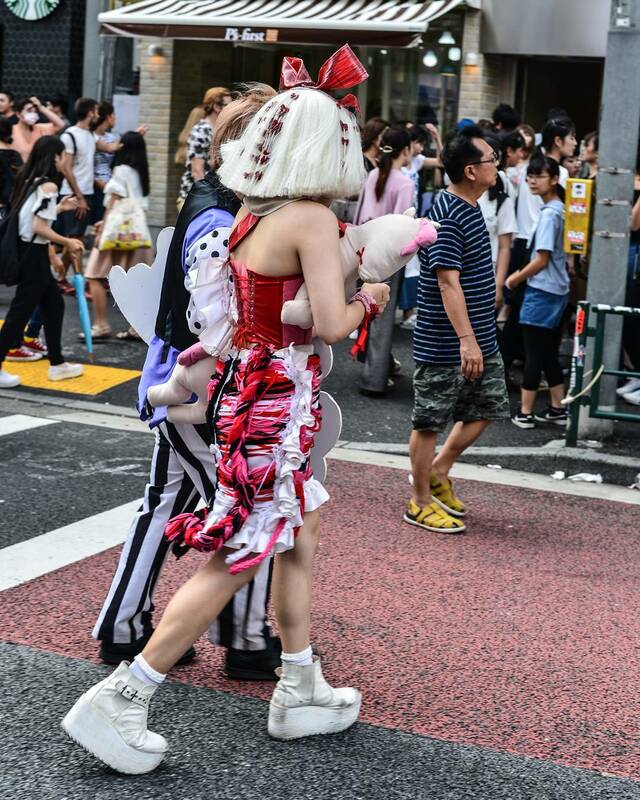 Most travellers to Japan will be planning a visit to Harajuku and Takeshita-dori, long known for its unique, only-in-Japan fashions both in the stores, on shoppers themselves and of course, cosplayers. 'Cosplay', for the uninitiated, is a combination of the words costume and play. Cosplay enthusiasts are usually inspired by manga, anime and video game characters and will go to great lengths to create their costumes (which may be bought or completely handmade) and imitate the actions and characteristics of their chosen character. In the past, Yoyogi park on a Sunday was a guaranteed spot to see cosplay at its best however, as the culture has evolved and changed over the years, numbers in this area have dropped off. The Harajuku area, particularly early on a Sunday evening is still somewhere you can come across cosplayers. 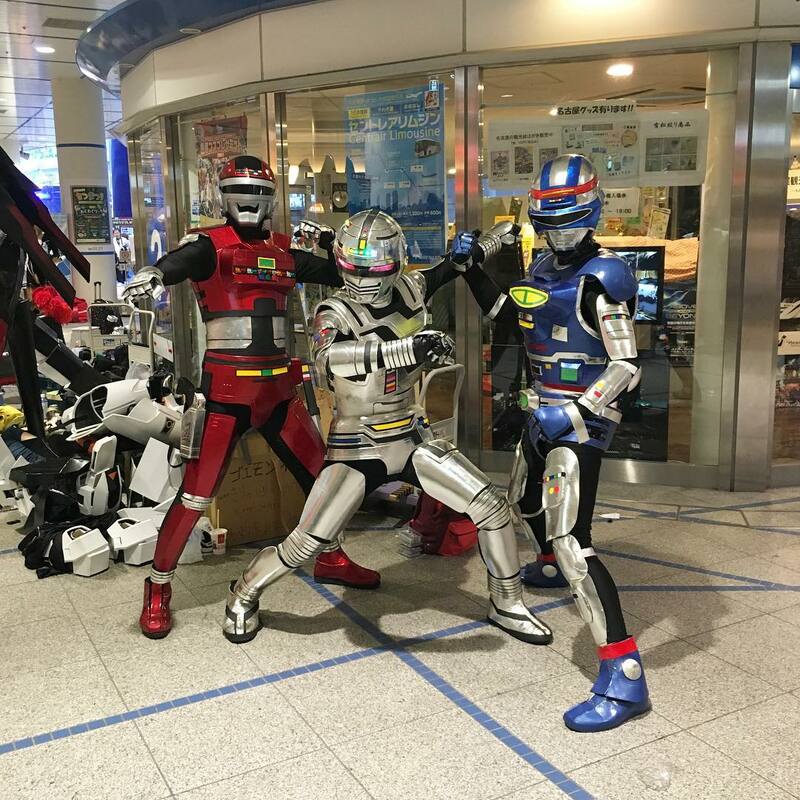 If you are lucky you may also meet some in the Omote Rd area of Ikebukuro and Akihabara (careful here though, many people who appear to be cosplayers here, may actually be working and dressed up to advertise businesses and not so willing to be photographed!). To really see a crowd of committed cosplayers a visit to one of Tokyo’s manga or anime events is the way to go. 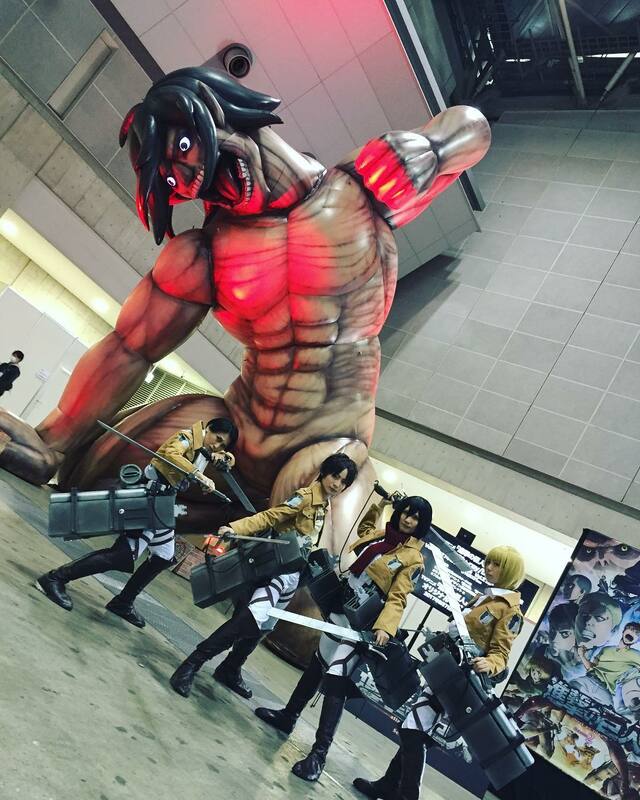 Comiket, Jump Festa, Anime Japan and the Tokyo Game Show are major multiday events that are not to be missed for cosplay enthusiasts or even just the slightly curious. Here’s where you can find them and what to expect! Held over three days twice a year at Tokyo Bight Site in Odaiba, Comiket is a combination of manga, merchandising and cosplay. It is held each year in summer and winter. The next event for 2017 will be 29-31 December. Comiket draws huge crowds, with an average of 500,000 attendees over the three days and entry to the event is free. If you a a serious visitor and want to get to a specific stand, you can pick up a guide to the event for around Y2000. This might seem steep but it will help immensely in navigating the venue and crowds. Comiket has an emphasis on self produced, self published materials, known as dojinshi and encourages communication between artists and readers with common interests. As well as dojinishi, inside the venue you will find merchandise stalls for well known comics. Last but by no means least, the cosplayers. There are specific areas where cosplayers will congregate (usually outside to aid crowd control) and allow for photographs. To photograph the well known cosplayers you may even have to wait in line, such is their popularity! Information about Comiket is available here in various languages. here or alternatively, check back on this article which I’ll update when details of the next Festa are released! here for information about the 2018 event as it becomes available. 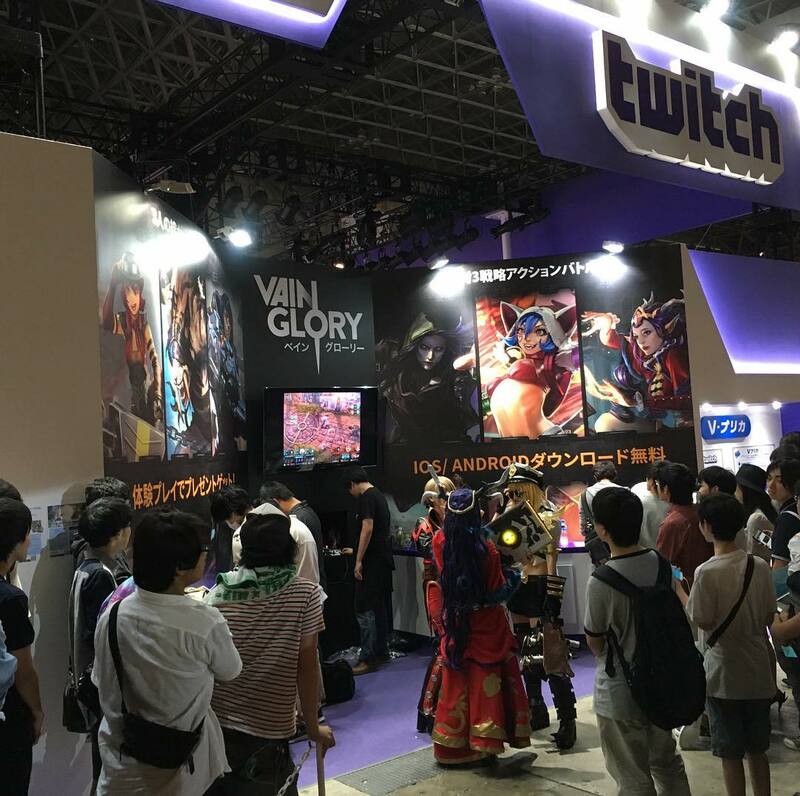 One for the gamers and coming up really soon, on the 23-24 of September 2017 is the Tokyo Game Show. This event showcases soon the be released games, VR and AI technology, e-sports, smartphone games and even has a family game area. Cosplayers strutting their stuff at this event are likely to be inspired by their favourite game characters. You can find more details about the location, Mukihari Messe in Chiba, here on the Tokyo Game Show website. Tickets on the day of the event will cost Y1200. 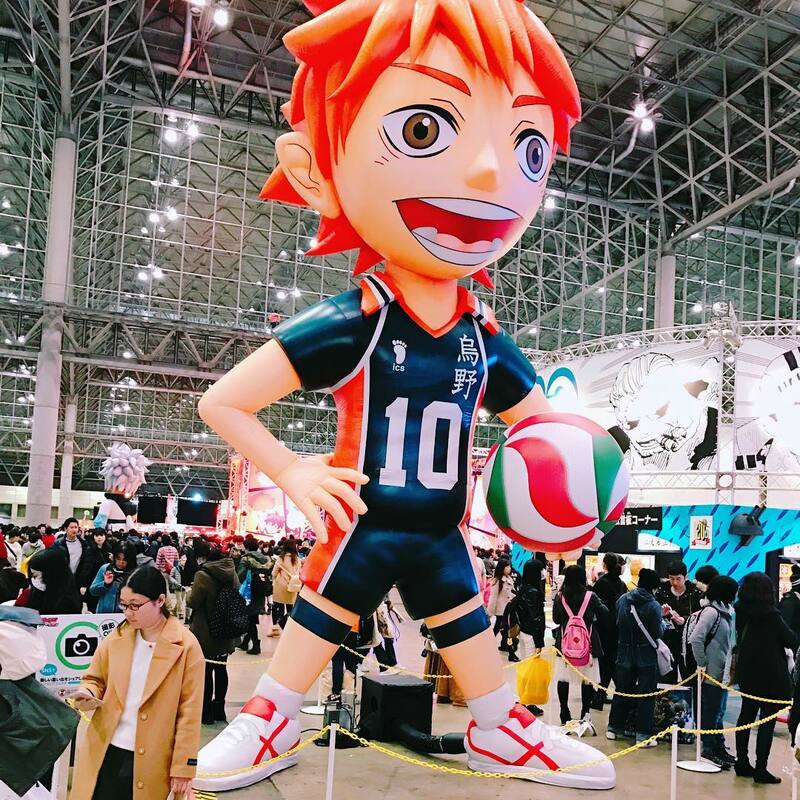 Not Tokyo, but the Kyoto International Manga and Anime Fair is on this weekend, 16/17 September with events at both the Kyoto International Manga Museum and Miyako Messe, see the website for information in English on location and prices. Keep in mind wherever you meeet cosplayers, they are mostly happy to pose for photos, but it is expected and considered polite to ask before you snap! Where to find your 1-day Cosplay Getaway! If you don’t stop you could miss it! Tokyo Street Lives 101! Thirsty? 3 of Tokyo's most unique bars!